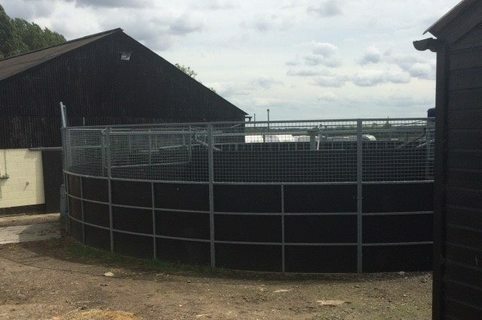 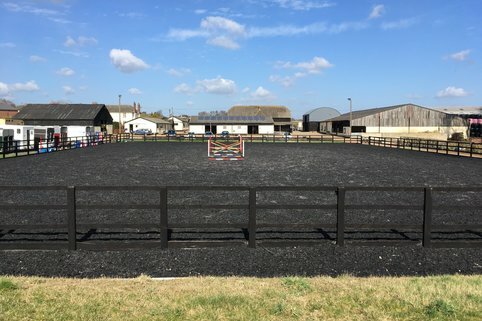 Fletchers Farm Livery Yard can offer a range of livery needs from DIY, DIY with services as and when you want them, full livery, schooling/selling livery or competition livery. 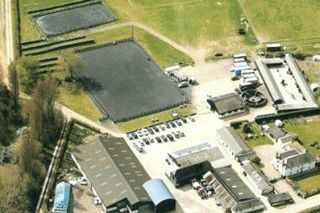 We have experienced staff to tailor packages to suit you. 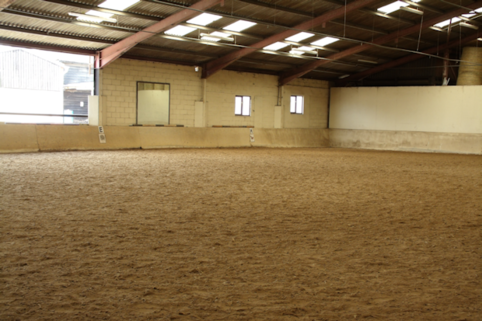 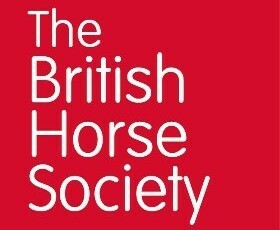 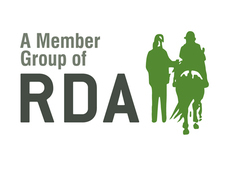 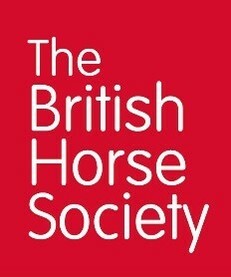 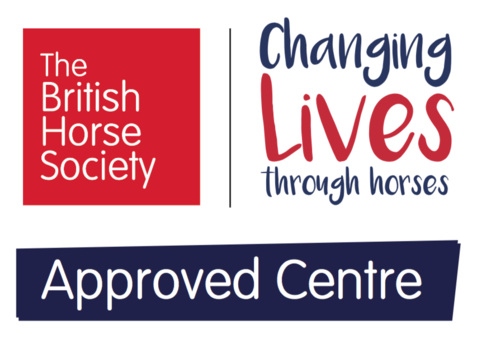 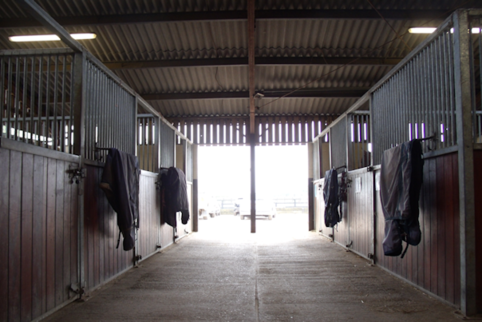 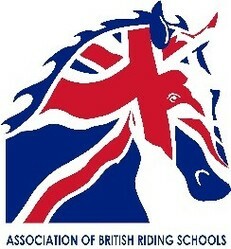 All liveries have large stables, individual fields, heated and alarmed tack lockers and use of fantastic facilities. 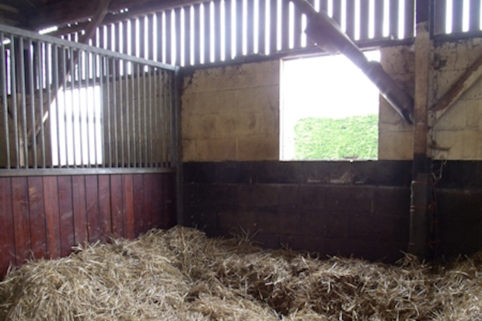 Prices include stable, half an acre indivdual turn out, use of facilities, all hay, straw and haylage. 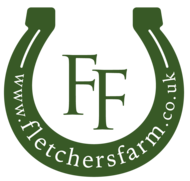 Prices on a DIY basis but services can be added as and when required.